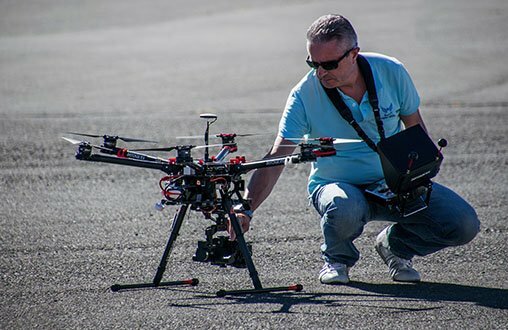 The show appeals to everyone from seasoned drone enthusiasts and new hobbyists to professionals whose industries are rapidly adopting to this cutting-edge technology. Over 20,000 enthusiasts and 400 exhibitors are expected to attend, with 10 professional educational tracks planned with keynote speakers, seminars and panel discussions. 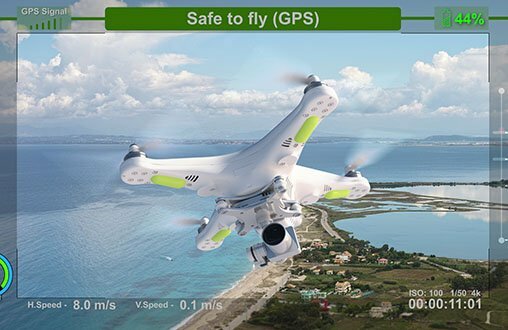 In recent years, drone technology has aided in streamlining and improving business processes across a multitude of industries. 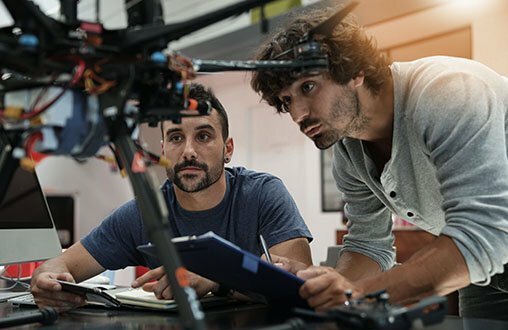 Our goal at Drone Expo East is to coordinate an opportunity for management teams, strategists, engineers, educators and the general public to meet with those companies and individuals who are driving this change. 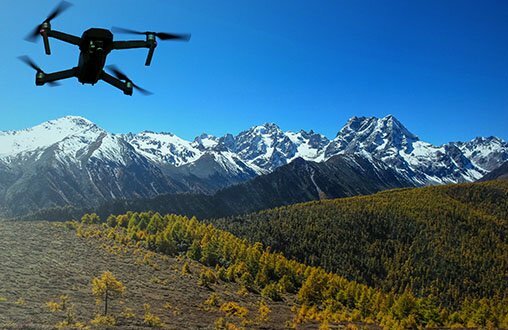 There’s almost NO industry that hasn’t been ─ or won’t be ─ impacted by the ongoing development of UAV (unmanned aerial vehicle) technology. 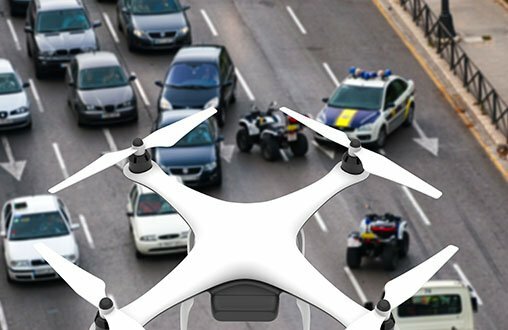 Drone Expo East is providing four days of education, networking, and information sessions to help professionals from any field understand, manage, and utilize these changes effectively to improve overall operational processes and, ultimately, their bottom line. With industry-specific seminars, industry panel discussions held by experts, and keynote speeches from leading authorities, this is a professional conference you don’t want to miss. 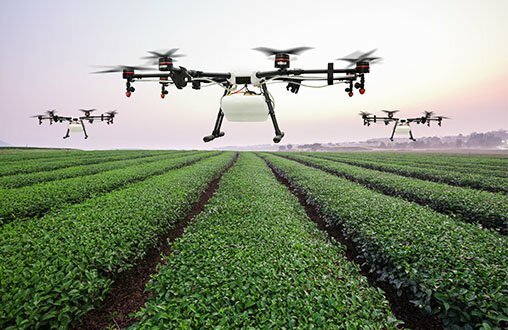 Prosumers are drone enthusiasts who utilize above-average equipment ─ in between professional and consumer-grade standards ─ in terms of quality, complexity, and/or functionality for either business purposes or just personal enjoyment. Drone Expo East offers all Prosumer attendees first-hand access to the latest products, emerging trends, and new business opportunities. Seasoned experts with backgrounds in technology, training, and marketing will be available to answer any questions you have and make sure you’re getting the most out of the exciting opportunities ahead! 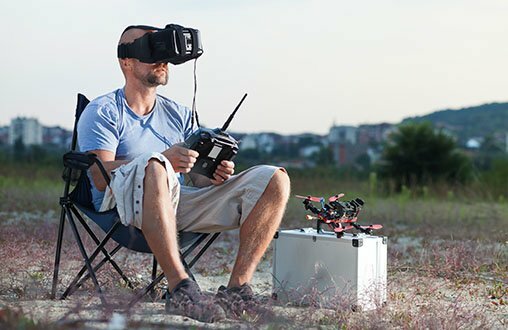 Flying and racing drones is one of the fastest growing hobbies in the United States today ─ it’s time to join in on the fun! 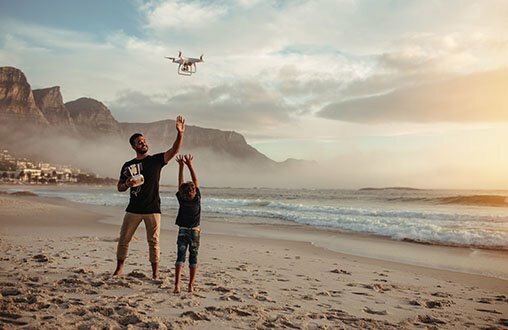 Drone Expo East is the perfect event to see how families and friends are coming together to enjoy an exciting new pastime. 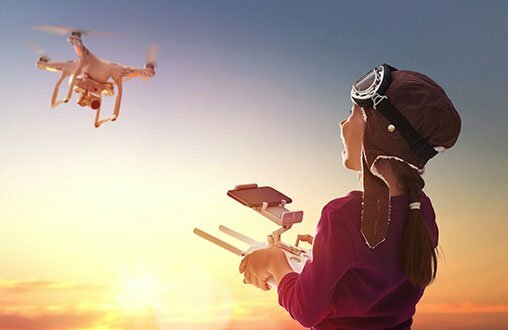 From photography and scavenger hunts to the world of aerial racing, you will have a front row seat to the drone world while learning how technology, aviation, software and gaming are evolving.